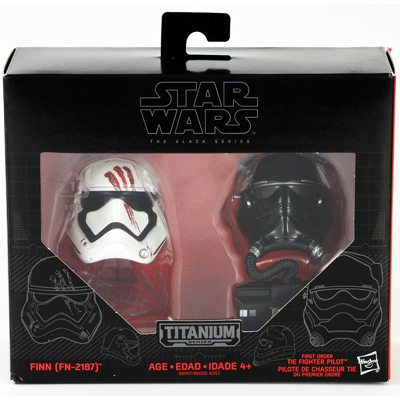 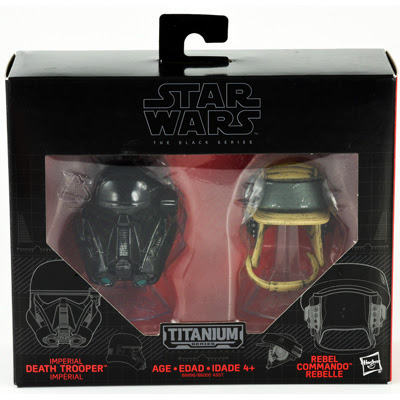 One of the newest additions to Hasbro's Titanium Series, which is part of the Black Series line, is a new selection of the die-cast mini-helmets. 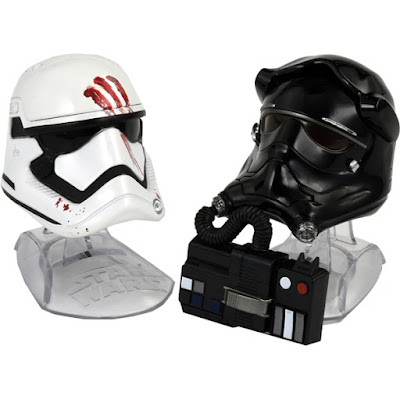 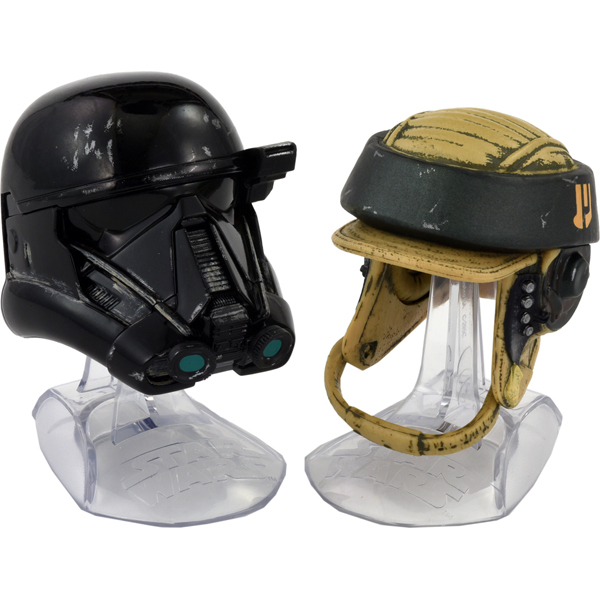 While we've previously seen helmets based on ones from Star Wars: The Force Awakens, including Kylo Ren's, Captain Phasma's and X-Wing Pilot's, there's still plenty more on the way. 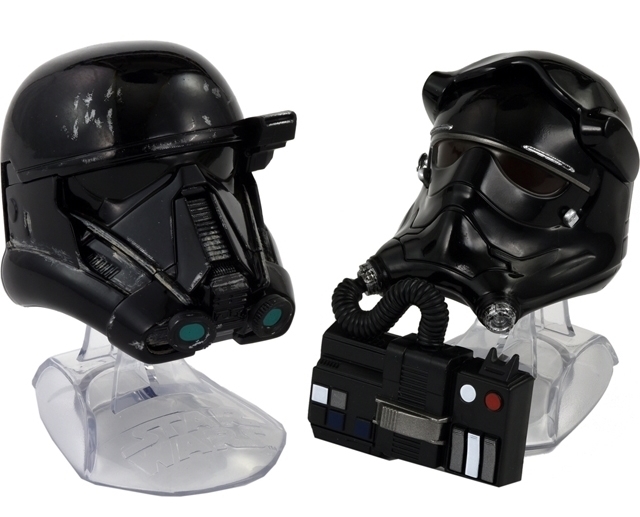 We can assume these will be among the items available on September 30th!